LOCATION/RECREATION ALERT! You deserve it, utilize our Sportsman's Paradise from a prime Waterfront locale. Build your dream getaway & hop in the boat from the Lake or Bayou & enjoy. 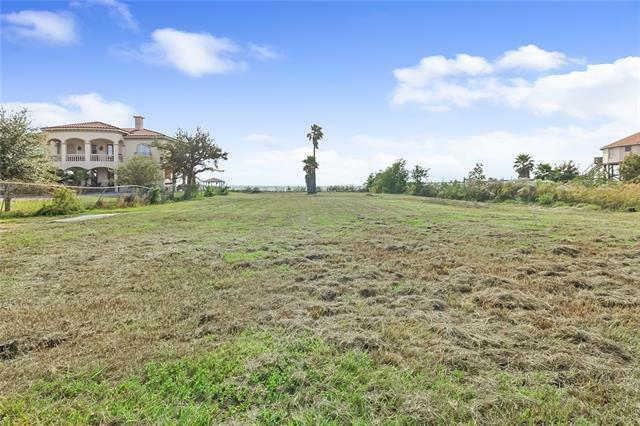 24,000 sf Slidell waterfront lot overlooking awe inspiring views of Lake Pontchartrain, land cleared & ready for construction. Wait there is more! add. 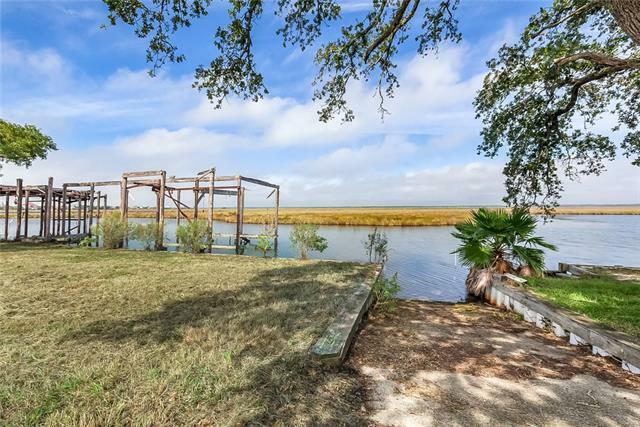 land includes the bayou side as lagniappe to use how you see fit. 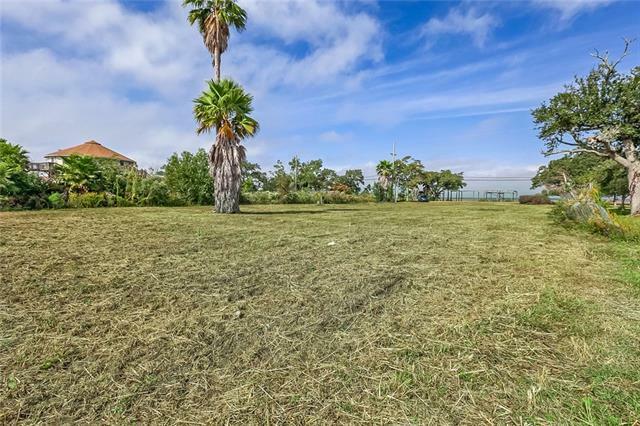 Surrounded by high value residences & priced competitively under appraised value. This Listing will not''''''''''' last! 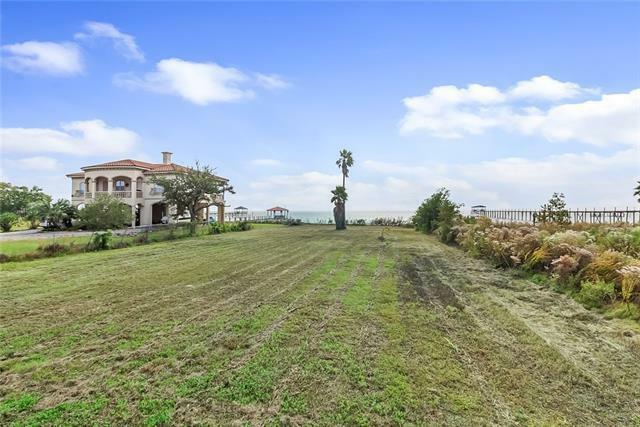 Listing provided courtesy of Ravi R Shetye of 10/12 Properties, Llc.